The Lake Forest Yacht Club fosters camaraderie amongst those who share a passion for wind and water. The club sponsors social events, racing and group sailing activities out of the Lake Forest harbor on Lake Michigan. There is no clubhouse, but the club maintains a collection of equipment for boat maintenance in outdoor storage boxes that are accessible to members within the compound. Membership is open to all who are interested in sailing and boating - no sponsorship or recommendation is required, and there is no residency requirement. 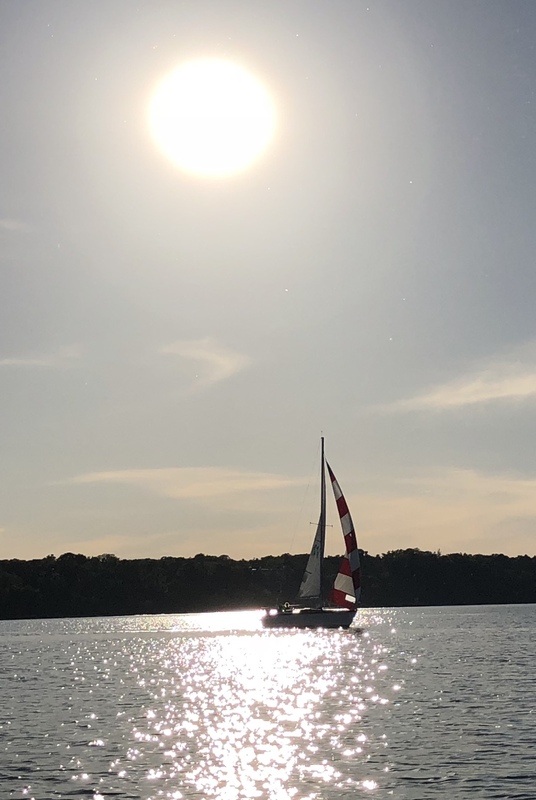 Several club members serve as volunteers for the regattas of Lake Forest Sailing (the Recreation Department's nationally-ranked sail training program that also uses the compound and waterfront). Since 2000, Lake Forest Yacht Club has provided Lake Forest sailors with a voice to the agencies that operate the park and harbor. This season, several club dinners are planned, a breakfast at the beach, several weekend races to Waukegan and back as well as our Wednesday night club group sales and cook outs.